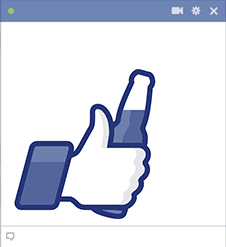 If you are about to have a drink, you can share this icon on Facebook to let your friends know what you're up to. 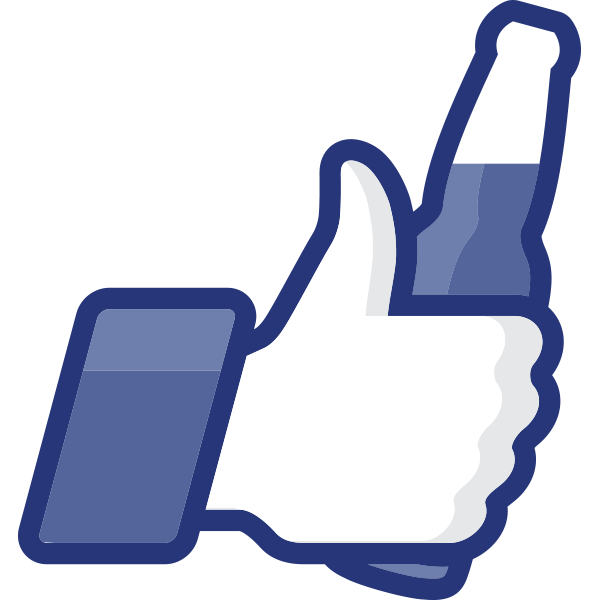 Take a big gulp and then scroll through your news feed to find out what your friends are up to as well. These images are sure to attract attention to your status updates and comments.